WonderFall Trench™ Bathtub Replacement ™Shower Pans come in a variety of sizes and options. Please choose from the options above to find the best shower pan for your application or contact us if you would like assistance. 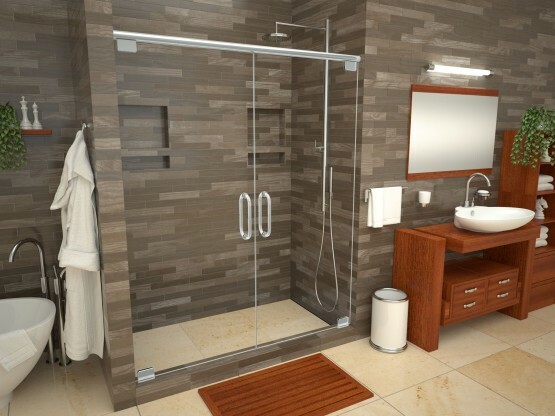 Bathtub Replacement™ is a Tile Ready® brand shower pan by Tile Redi®.